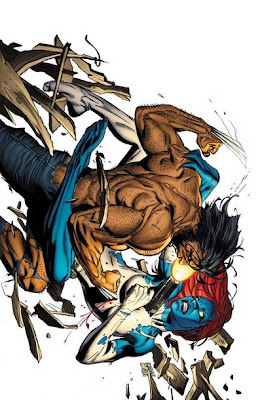 Now that ZVitor has released his versions of Wolverine and Mystique I wanted to see what would happen if they faced off in MUGEN. If they fought in the comics, I think Wolverine would win. Mystique doesn't mind killing people but I don't think she can replicate his healing powers.